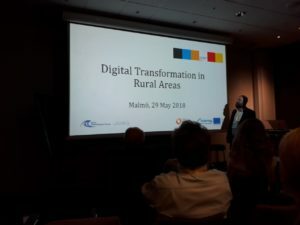 On 28 and 29 May, the Fehmarnbelt Days united public and private stakeholders from mobility, infrastructure, civil society and other fields to discuss the future development of the region. 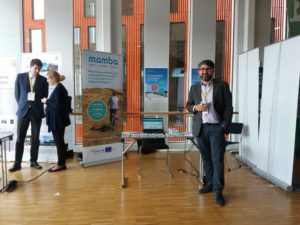 The Diaconie of Schleswig-Holstein, Lead Partner of MAMBA, presented the project to the interested public. While the fixed link across the Belt from Fehmarn to Denmark might currently be the most prominent topic in the region, the Fehmarnbelt Days took a wider perspective and discussed questions revolving around mobility, labour market and social issues in the regional context. 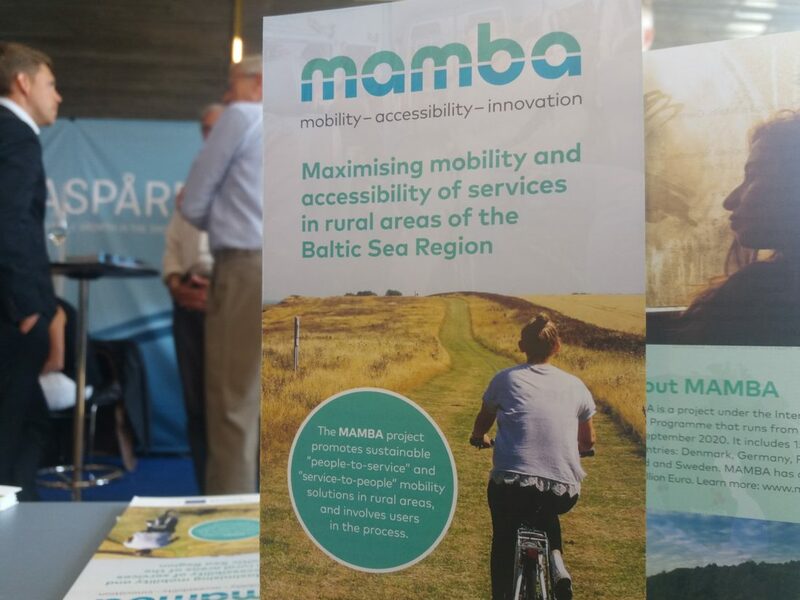 For MAMBA, it was an ideal opportunity to showcase the project and to raise awareness about rural mobility and its implications for quality of life and rural development. 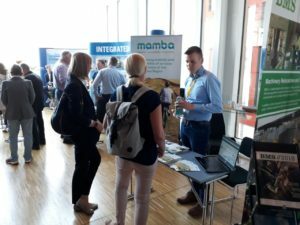 With our own MAMBA booth in the “Networking Village” we were able to showcase the project and to mingle with other interesting stakeholders.